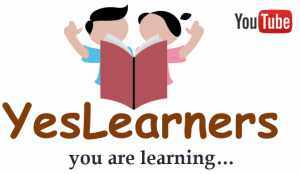 The Answer Key of Salesman / Saleswoman December 9 Exam in PDF format is given below. It was a statewide exam. Kerala PSC Conducted Salesman / Saleswoman Exam(524/2013 Hantex) on December 9 from 1 30 to 3 15 pm. The second exam for the post of Salesman / Saleswoman will be held on 16th December. 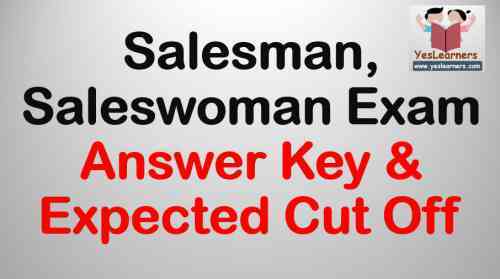 Click Here for Salesman / Saleswoman exam Common Answer Key . Salesman / Saleswoman December 9 Exam is being analysed by our experts. The Cut Off of Salesman / Saleswoman exam(524/2013 Hantex) is estimated according to the difficulty level of the following. The expected cut off of Salesman / Saleswoman December 9 Exam is between 70 and 80. As it is a State Wide Exam and the Vacancies are below 100, the Cut off will not go further low.